We got to do some First Aid training in our latest student Voice Box! Voice Box is run by Manchester Healthy Schools. 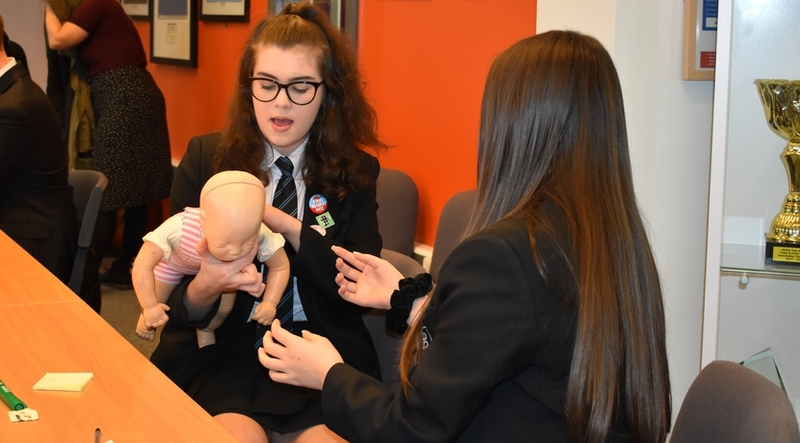 Pupils unite with other local schools to discuss, debate and present important matters all related to PSHE and Citizenship topics. How do you celebrate diversity and create an inclusive school? We can’t wait to see them present their ideas in July!